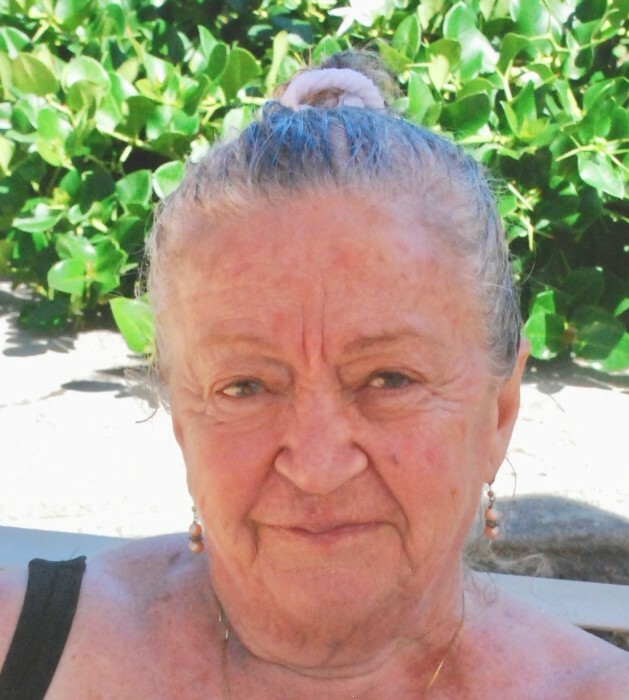 Solange Latif, January 11, 1929 – March 24, 2019, 90, of Kapaa passed away peacefully at home surrounded by family. Born in Egypt, the oldest of nine children, Solange was known by many names-Sonia, Soli, Zuzu, Mom, Nona, Meme. She was loved by all those who had the pleasure of knowing her. In 1968 Solange immigrated from Egypt to the United States with her husband and children and to follow her family who had already immigrated to the United States. When she arrived in the U.S. she spoke no English, but quickly transformed from mother and housewife to the family wage corner to support her family. While working and raising her kids, she entered nursing school and graduated with English as her fourth language. She moved to Kauai in 1988 as a registered nurse and worked at Wilcox Hospital until she retired in 1994. She is remembered fondly by her family, patients and co-workers. Solange was preceded in death by her son, Omar; sister, Lillian; husband, Abdel “Khamis” and granddaughter Margo. She is survived by her children, Magda (Michael) Latif-Sterioff, Mona (Mark) Hampton, Magdi (Sheree) Latif; 10 grandchildren, 10 great-grandchildren; siblings, Max, Clement, Yvonne, Aida, Camille, Roger and Marie; nieces and nephews. Private burial services were held at Kilauea Japanese Cemetery.